From IT support to executives, Systems Personnel can connect you with the professionals you need to take your business to the next level. We strive to improve the lives of our clients and our candidates with every placement we enable, taking a long-term vested interest in team fit and success. Systems Personnel specializes in finding the perfect match, we match the values, mission, and culture of the company to the candidate. We have a low turnover rate with the client because we take the time to gather all of your needs as well as how you would fit in the organization. Those who are looking for new opportunities know that we can get the work done and find the perfect match for your needs. 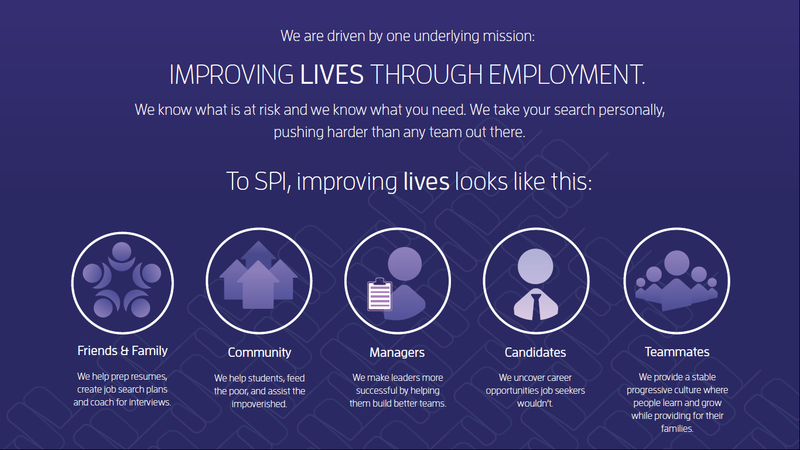 Whether you are looking for developing, accounting, or HR positions we can find the right fit.